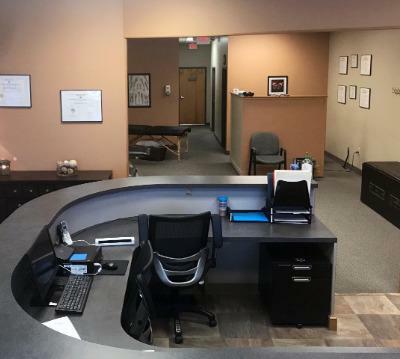 Welcome to Polaris Neighborhood Chiropractic! Welcome to Polaris Neighborhood Chiropractic. Our office is conveniently located with a friendly and courteous staff. 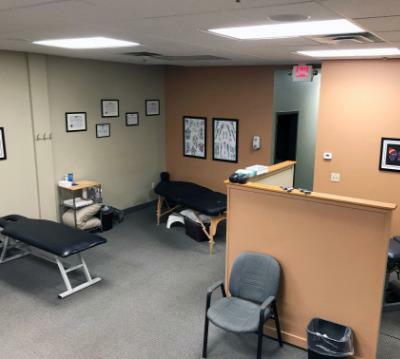 We have a professional yet comfortable atmosphere specializing in the latest physiological therapeutics. The vibe of this practice is very warm and inviting. Dr. Andy and Dr. Carrie, husband and wife, love what they do and it shows in their care for each patient. They take their time with each patient listening, validating, understanding, and even making suggestions. The other wonderful staff members (massage therapists and office staff) that make up this practice make your experience the best it can be. Every employee is extremely genuine, friendly, and caring. Always greeting you with a smile, having a conversation with you, or even interacting with your children. After a visit, I leave feeling pain free, relaxed, and mentally refreshed! I am very thankful to have found this practice and have recommended to friends and family! I have been going to Polaris Neighborhood Chiropractic for over 10 years. The massage therapists are experienced and amazing, and the doctors are widely educated on all topics related to your health. Everyone on staff has always treated me with genuine kindness and my health is always their top concern. 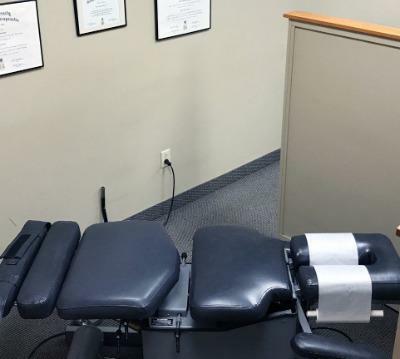 I have come to depend on the chiropractic treatment and massage when dealing with my migraines and I am truly grateful for everyone at Polaris Neighborhood Chiropractic. Polaris Neighborhood Chiropractic is amazing! I couldn't imagine having my family go anywhere else! Myself, my husband, and children all go here. The atmosphere is fun. They have the utmost professionalism, and their team works wonderful together. The front desk is great with scheduling, insurance, and billing. Their massage therapists are so relaxing and Dr. Carrie Granger is so fun and easy to talk to. Dr. Andy Granger always makes us laugh! They are the absolute perfect Chiropractic family! I am blessed my family is part of their practice. They keep us in amazing health and in the highest standards. If you are thinking of coming here, do it, you owe it to yourself and your health! They are the best!